The tall dusky hero of Manchu family Vishnu has been busy with a couple of projects in his hand. His first ever bilingual movie Voter has got a recent update from the makers. Vishnu and the milky beauty Surabhi have teamed up for the flick Voter under the director G S Karthik. Touted to be a thrilling entertainer, this movie has been shot in both Tamil and Telugu versions at a time. This flick which was recently launched this year has moved to Ireland to shoot a couple of songs. The team has now returned India to shoot the remaining part. The producer Sudhir Kumar said that this movie’s shoot has almost completed except the climax portion and a song. He went further and declared that this flick would be a landmark flick in the careers of the entire team. The title logo and the first look will soon be unveiled by the makers. Music is scored by S S Thaman. 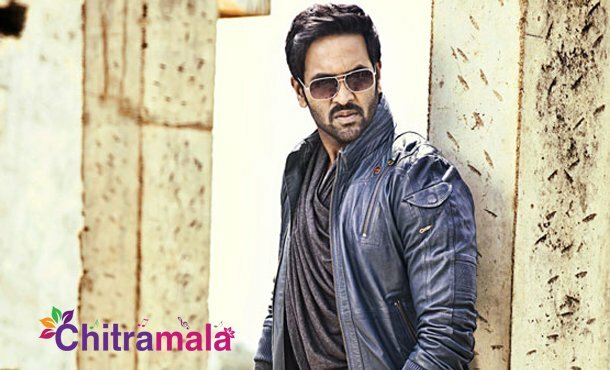 Other than this flick, Manchu Vishnu is working for the comical entertainer Achari America Yatra along with Brahmanandam.